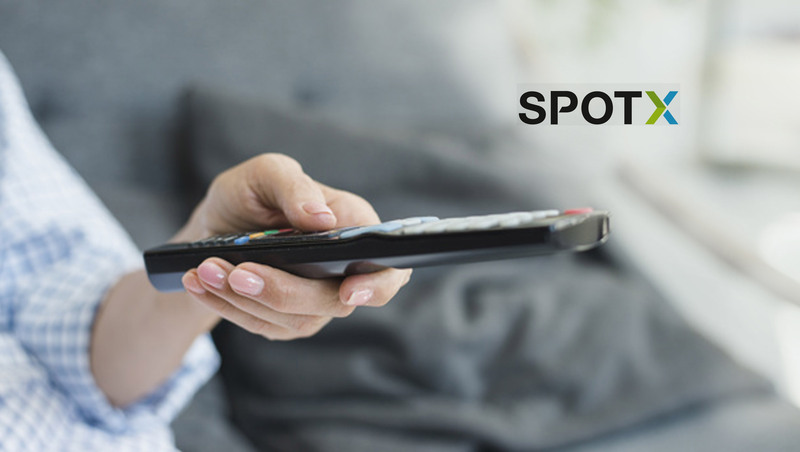 SpotX, the leading global video advertising and monetization platform, together with clypd, the leading audience-based sales platform for television advertising, announced a plan to integrate their platforms and build products that focus on audience efficiencies and solve for the current state of media fragmentation across linear TV and over-the-top (OTT). Discovery and Fox Corporation are among the first media owner partners planning to leverage the new data-driven solution to enable cross-platform ad sales. Additionally, MRI-Simmons will be a key data partner in helping to deliver a unified audience target across platforms, an essential aspect in the clypd/SpotX solution. Nearly 73 percent of the American audience that regularly streams video has watched ad-supported OTT, and 45% report they regularly watch ad-supported video the most, according to the IAB. The growth of OTT viewership in the US serves as a unique opportunity for both media buyers and sellers as the lines between linear TV and OTT continue to blur.